Welcome to Greek Food Basics! 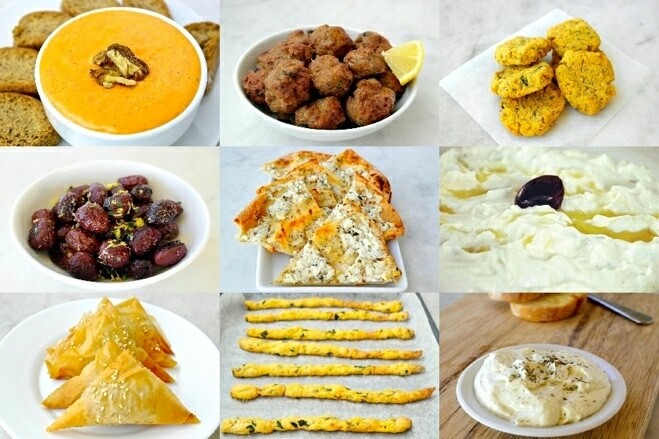 Here you will find the basics of Greek food. What Greeks ate. What they eat today. This includes typical Greek breakfasts as well as typical meals for lunch and dinner. You also can learn what are the meal times here in Greece. 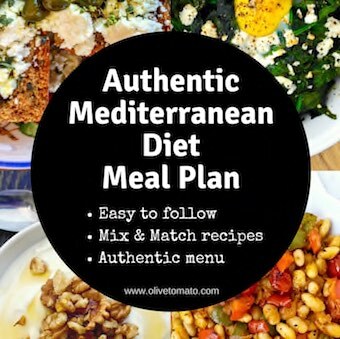 And if you are visiting, check out “Try and Buy” with my suggestions of Greek food products that not only taste great, but are great additions for those looking to eat healthier and follow a Mediterranean diet.